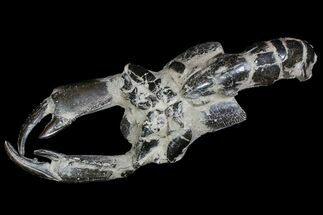 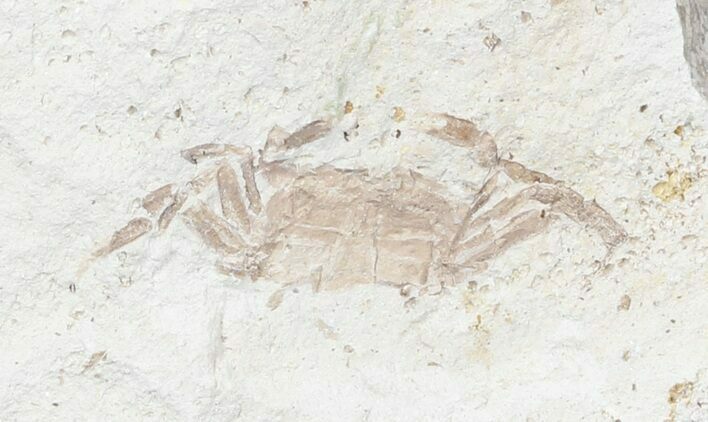 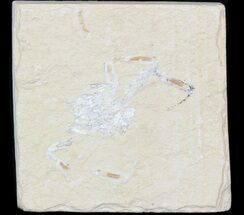 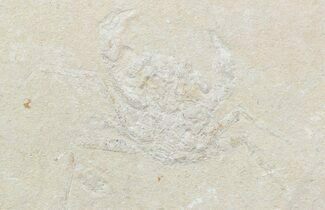 This is a 8 million year old fossil "pea crab", Pinnixa galliheri from the Monterey Formation of California. 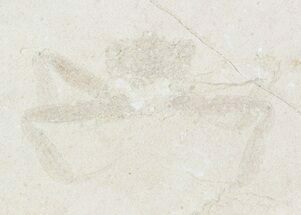 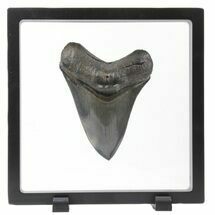 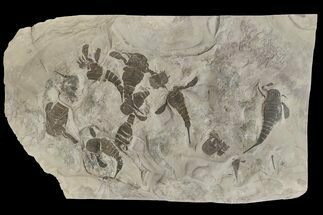 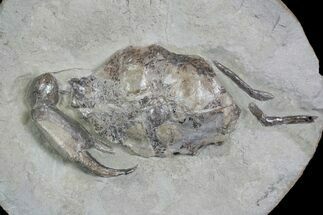 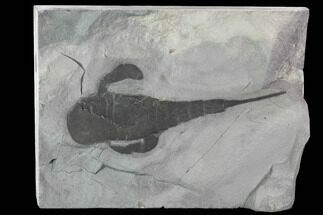 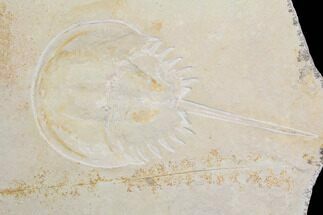 It shows fine detail with carapace, legs and claws preserved in an orange coloration against the light colored shale. 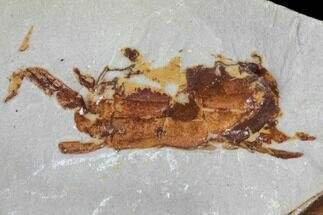 The orange coloration is due to iron oxide.